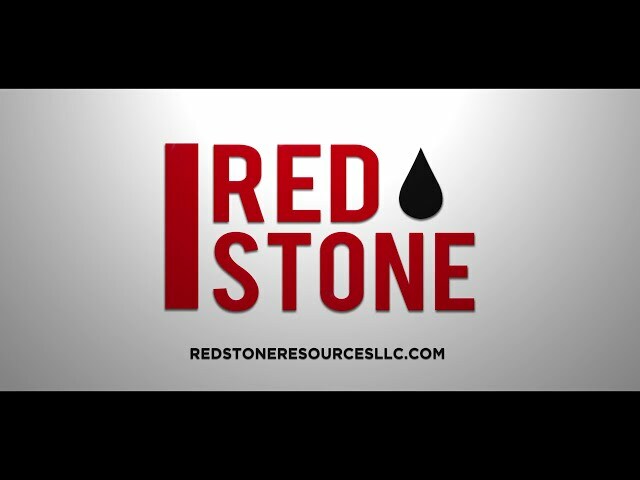 Red Stone Resources, LLC was founded in 2012 as a small oil & gas acquisitions company. It focused on buying and selling mineral rights and working interests, with only a few employees. The company has grown rapidly since then, and is now actively leasing and acquiring mineral rights within multiple plays around the country. Red Stone is also the owner and operator of numerous wells in Eastern Oklahoma. With strong leadership and expert team the company has put together, Red Stone has shown an uncanny ability to grow and thrive in a down oil and gas market. Red Stone Resources continues to aggresively pursue and acquire oil & gas assets across the U.S. in order to meet our current goals while providing our clients with a quick and professional service.